If you want to bike in Hong Kong, the best place to rent a bike is the Tai Shui Hang bike park near Tai Shui Hang MTR station on the Ma On Shan line. In the park, there are three bike shops, all of them offering a full-day bike rental for HK$20 (US$2.6), from 9:30am to 6:30pm (the official opening hours of the park are 9am to 6pm). For that moderate price, don’t expect the bike to be very a professional one. If you want a better quality bike, pay more. Before you reach the park, you will also find a bike shop which offers bike rental from 9:30am to 8pm for HK$20, and sometimes HK$15. The opening hours are slightly longer. 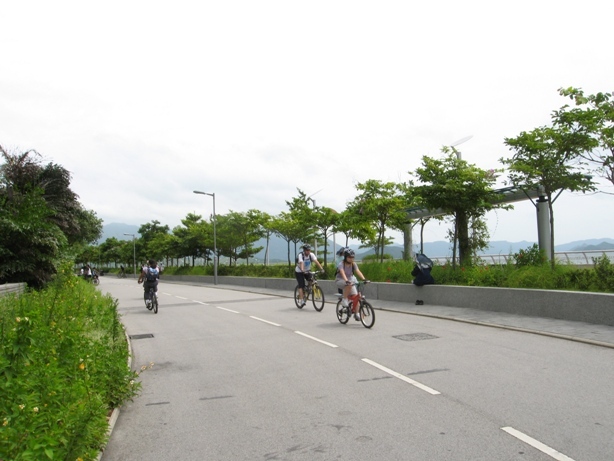 Hong Kong’s best bike paths are located in the Tai Wai / Ma On Shan / Shatin /Taipo areas in the New Territories. 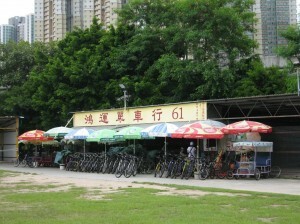 In all these areas, near the MTR stations, you can probably find bike shops for bike rental. But it is sure that you won’t be able to find the rent as cheap as HK$20 for a whole day. The bike park in Tai Shui Hang is in the Ma On Shan area, from where you can bike to Tai Mei Tuk in Taipo (a place close to Plover Cover Reservoir), passing through the Hong Kong Science Park. 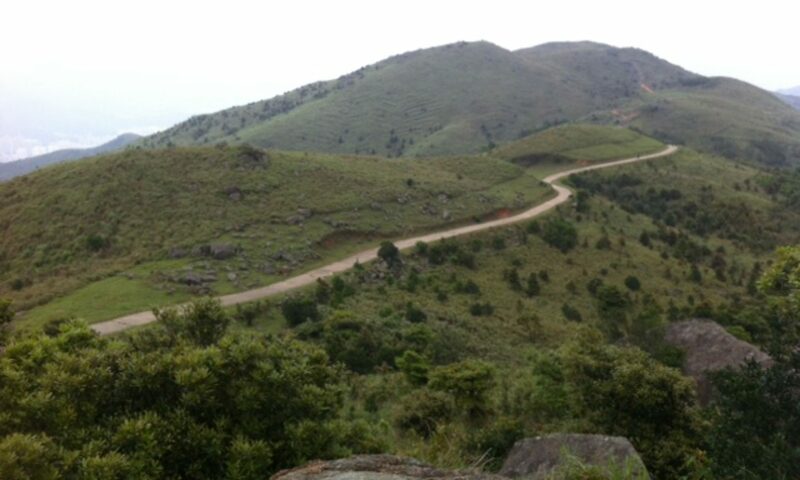 Be assured that the scenery along the route is beautiful. You will find yourself biking along the sea or surrounded by hills at times. Well, you will also find yourself biking in the Taipo Industrial Estate area, where some of Hong Kong’s factories are located, including the fast food chain Fairwood. You can smell curry in the air. If you don’t know much about Hong Kong, biking is a very pleasant way to experience the city. It is a shame that Hong Kong has a very limited number of bike path – there is none on Hong Kong Island. Take exit B of Tai Shui Hang MTR station. Turn right where you see a cement road leading to trees. The park is 2-minute walk away. 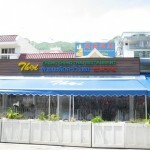 It is about 18km from Tai Shui Hang bike park to Tai Mei Tuk. A return journey would be 36km. For a rent of HK$20, you have to return the bike to the bike shop on the same day. Or you pay a little more, to return the bike at Shatin or Taipo at a designated bike shop. It takes 1-2 hour bike ride to finish one way journey, depending on how strong you are and how good your bike is. In my case, it took me almost 4 hours to bike from the bike park to Tai Mei Duk and return, in sweltering heat. Tai Mei Tuk is famous for Thai food. 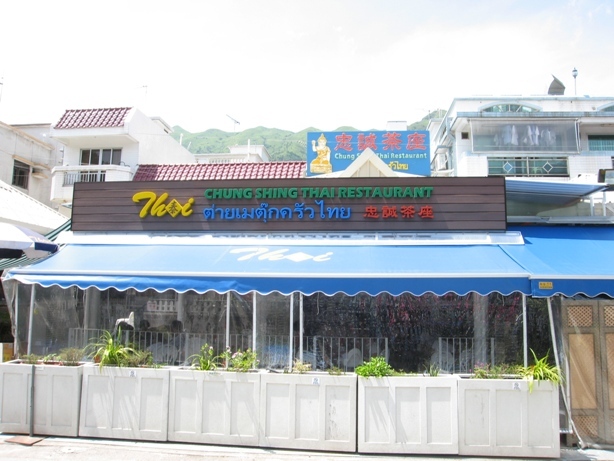 It is such a pleasure to sit down for some delicious Thai food after some hard biking. Previous PostPrevious Who is the chief at mainland university?